If you need our wholesale price, pls contact with us. 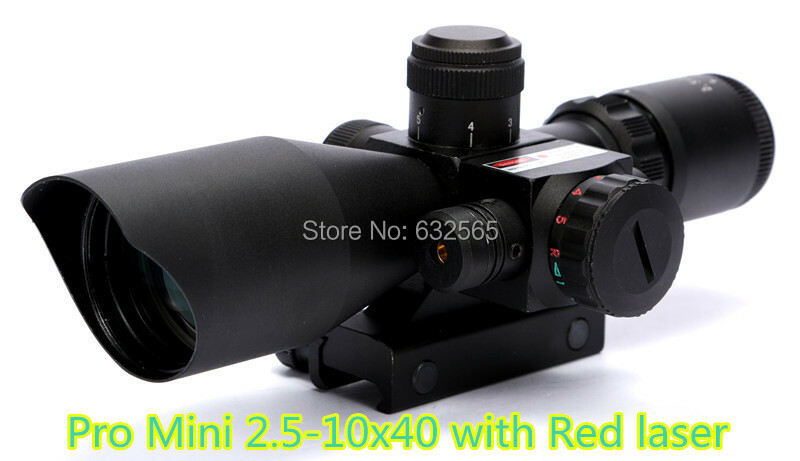 This tactical rifle scope is well suited for wide range shooting, with high optical clarity at 3-9 times magnification and a 40mm objective diameter. The scope and holographic reticles are illuminated in red or green and in multiple brightness intensities, for a suitable sight picture regardless of lighting or environment. The red laser and holographic sight allow for quick acquisition of close quarter and fast moving targets.